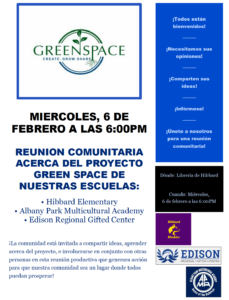 Education stakeholders are interested in creating a green space at Hibbard, Albany Park Multicultural Academy, and Edison that would be open for community use. 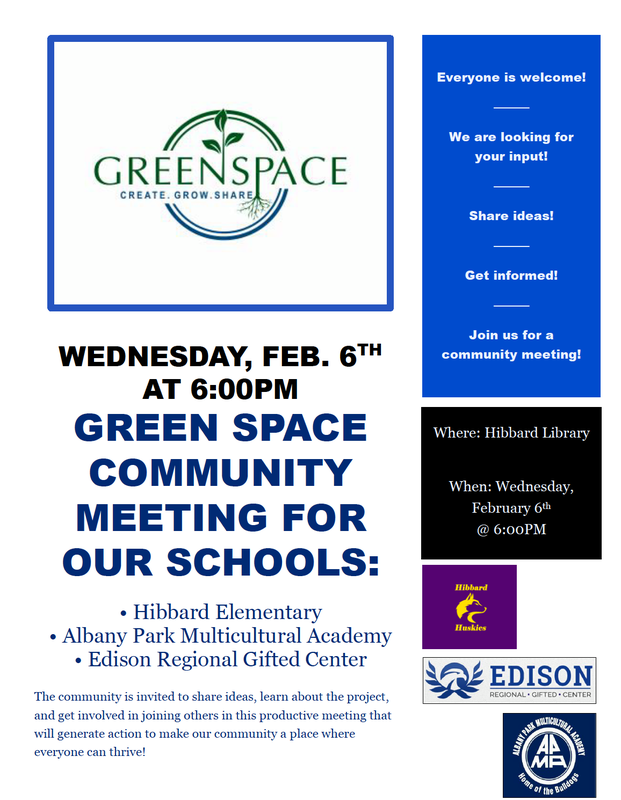 Would you like to learn more about this project, what it will take to create this space, and what you can do to support the project? 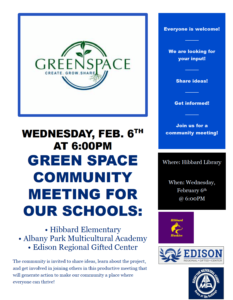 Then please come to the Green Space Community Meeting.